Our daily dose of original articles, news and interviews to keep you current about hearing health and hearing aids. For general information about hearing loss,hearing aids,tinnitus or hearing aid brands,please visit our library of help pages. 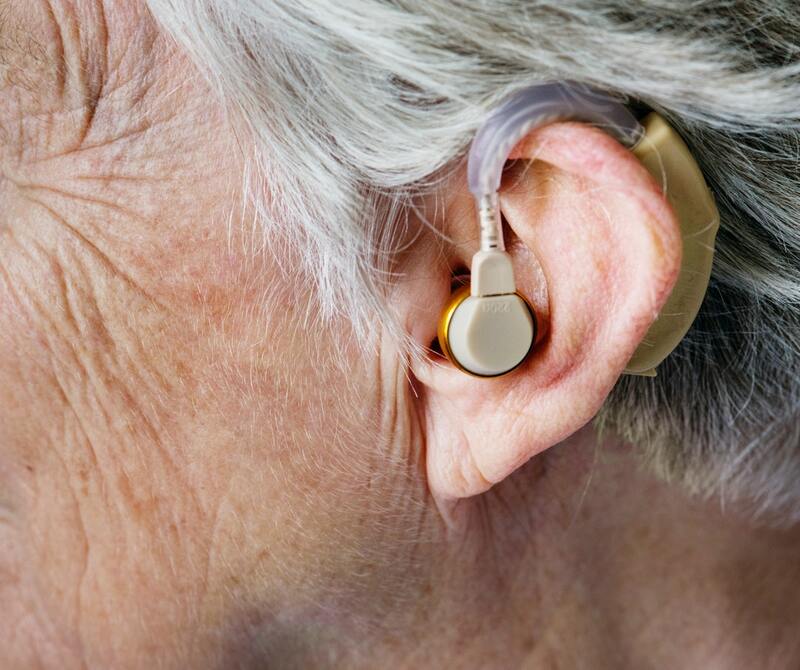 Hearing Aids vs Cochlear Implants: What’s the Difference?